Is there a template CPD report to governors? 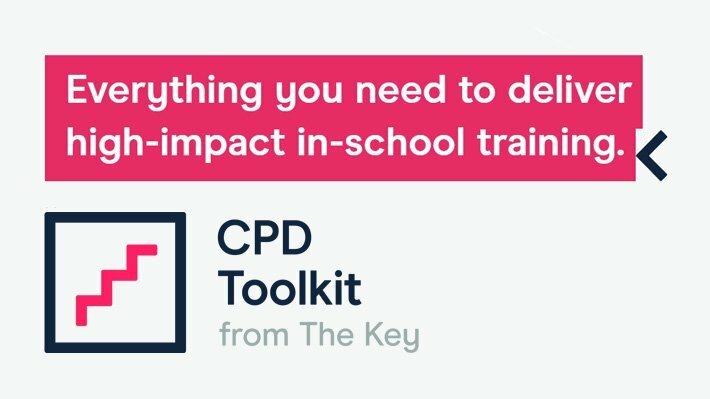 This article includes a KeyDoc template for reporting to governors about continuing professional development (CPD). 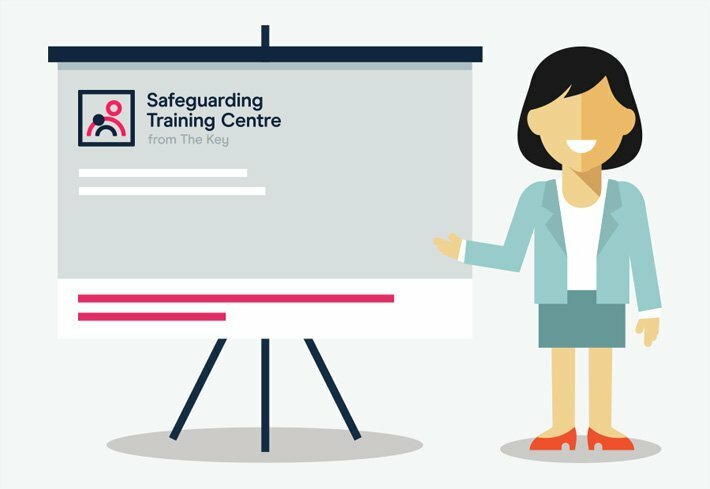 You will also find advice from our associate experts on using the template to report CPD, and explaining how CPD funding has been used.